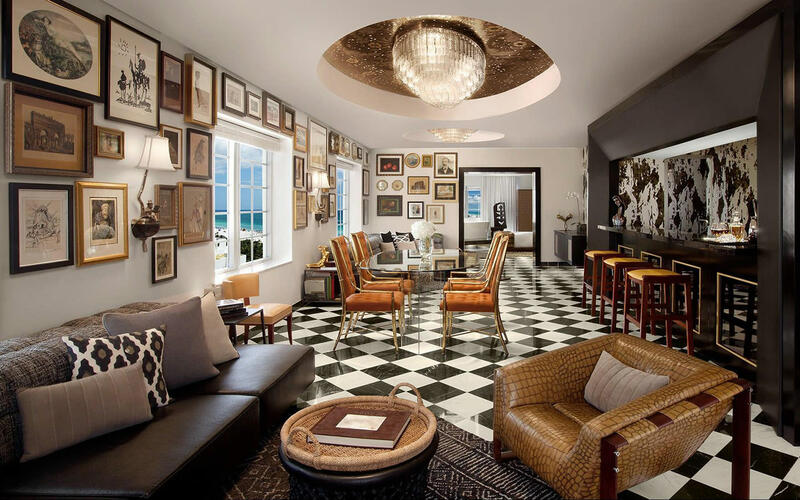 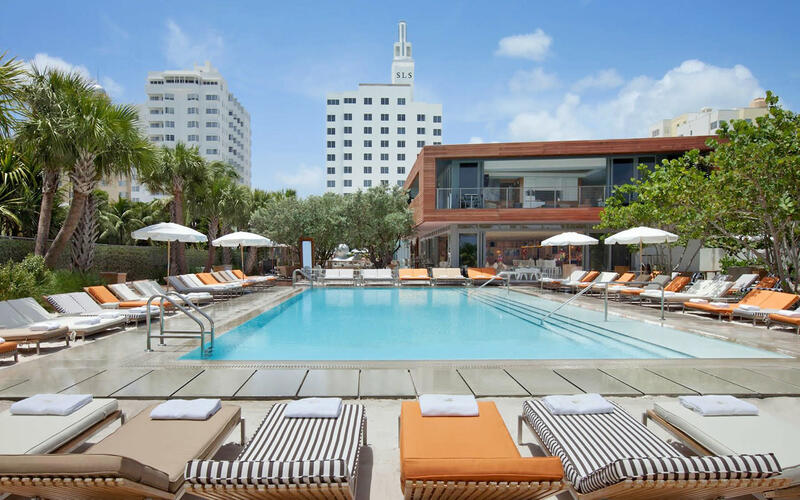 Ideally situated at the crossroads of 17th and Collins, this Philippe Starck-designed, 140-room hotel is a landmark of sleek sophistication with direct access to Miami Beach's South Beach. 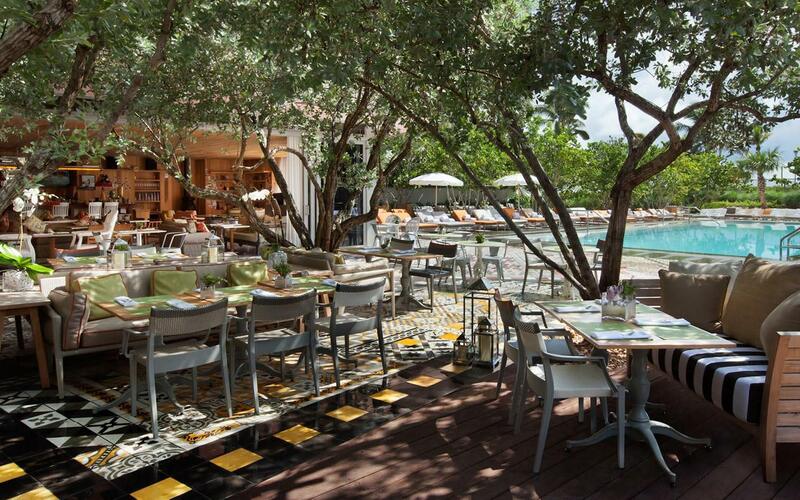 Revel in the palpable buzz of The Bazaar by José Andrés, a magical dining experience, or indulge in specialty cocktails, unique rolls and spectacular sushi and sashimi platters from Chef Katsuya Uechi. 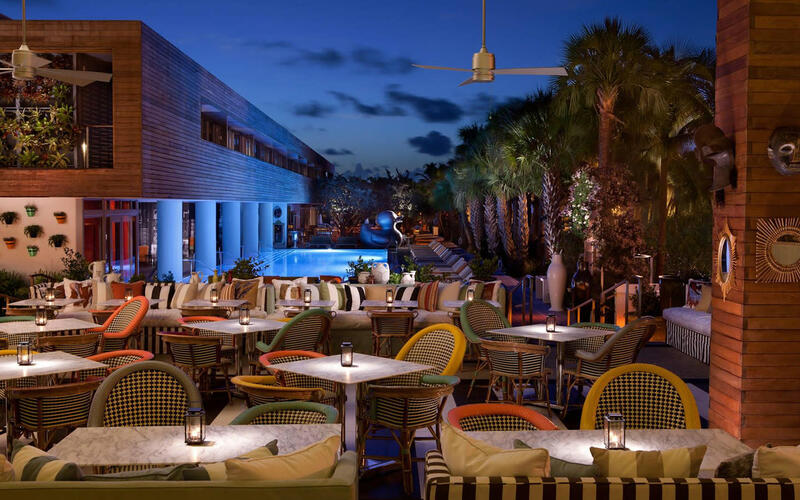 Spend the day or night at Hyde Beach, a seamless indoor/outdoor nightlife experience that extends right onto the sand and provides unparalleled amenities and vibrancy.